When you're suffering the agonies of whiplash, you need help -- and you probably have questions. 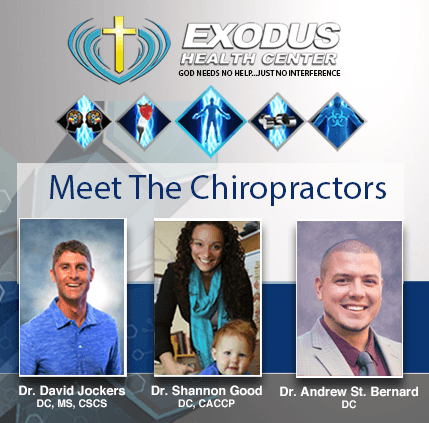 Here are some answers to frequently asked questions about whiplash from our Kennesaw GA chiropractic team at Exodus Health Center. What is whiplash? Whiplash is so named because it occurs when the head is thrown violently back and forth, like the lash of a whip. The term actually describes a set of injuries caused by severe hyperextension and hyperflexion of the neck. What causes whiplash? Any sharp impact that brings your body (but not your head) to a sudden stop can cause whiplash -- but the most common example is an auto collision. When a massive vehicle suddenly stops, any unsecured objects are likely to go flying. Your body may be belted down, but your head keeps moving. Can impacts at slow speeds produce whiplash? If you think you have to be traveling at a high rate of speed to sustain an automotive whiplash injury, think again. Whiplash can occur at speeds of 5 miles per hour or even lower, meaning that even a run-of-the-mill "fender bender" can do serious damage. What kind of damage does whiplash cause? 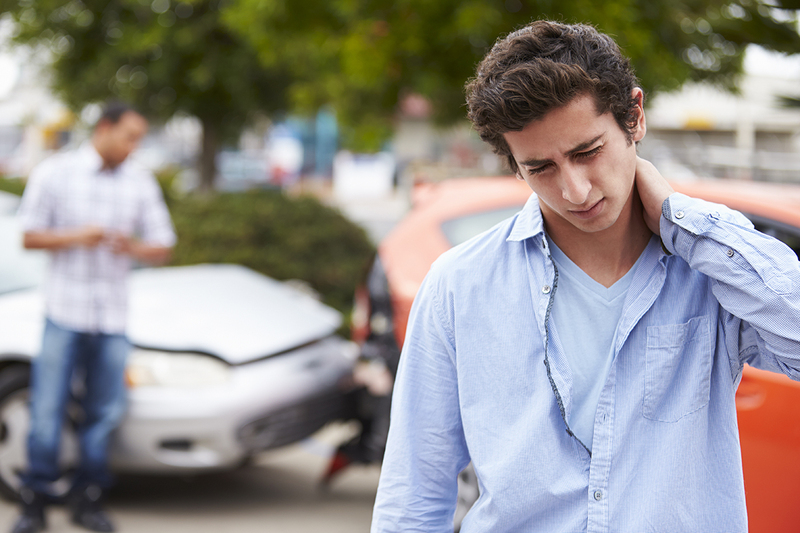 Whiplash can create multiple injuries in an instant. In addition to torn muscles in the neck and shoulders, your cervical vertebrae maybe thrown out of their normal alignment, making normal joint motion impossible. To make matters worse, a cervical disc may"slip" or herniate, putting pressure on major nerve roots or spinal cord tissue. What symptoms can I expect from whiplash? Neck pain and stiffness are the most well-known whiplash symptoms. But you can also suffer from headaches, migraines, depression, insomnia, dizziness, nausea, hearing and vision problems, memory loss, jaw pain, shoulder pain, and pain/tingling/weakness in an arm or hand due to nerve impingement. How does chiropractic treatment relieve my whiplash symptoms? Chiropractic treatment can bring your cervical spine back into its normal alignment so it can function normally again. By correcting the position of the cervical vertebrae, cervical discs and vertebral joints, your chiropractor can restore proper joint motion, remove the nerve pressure that produces neurological problems, and re-balance the load on your injured neck muscles. What other natural techniques can help my whiplash injury? Our Kennesaw team can recommend other natural, drug-free treatment modalities that complement chiropractic care. For instance, corrective exercises can help you restore strength, flexibility and pain-free range of motion to your soft tissues. Your chiropractor may also recommend hyperbaric oxygen therapy and nutritional therapy to help injured tissues heal more efficiently. Even if you're not sure whether you actually have whiplash, you need to get your neck examined to see whether prompt treatment might keep your symptoms from getting even worse. Call Exodus Health Center at 770-420-0492 and get the answers at our Kennesaw clinic!